My name is Annita Mcphee and I am from Telegraph Creek, BC I have always been a passionate advocate for issues that are important to those of us in the North. I grew up in the North and I have travelled to each Indigenous territory in the Skeena-Bulkley Valley riding. I have built respectful relationships with Indigenous and Non-Indigenous peoples on a personal and professional level. I am running for Candidate for NDP Federal Riding Of Skeena Bulkley Valley because I want to be a part of the decisions that affect all of us who live in the North. We live in a vast area with a lot of changes happening. We need a strong voice with experience. As a three term President of the Tahltan Central Government, I bring years of government leadership and experience working with Federal, Provincial and Indigenous Governments. Not even Wet’suwet’en, Molly Wickham born part (Gixsan/Stellat’en) is now laying claim to being a Wet’suwet’en Hereditary chief. The reward for being a career activist and protestor for Jeff Brown HC. It’s very painful to see your inheritance, your lands and your families, being ruled by people who have no right to be your Hereditary chief. I attended the All Clans Meeting as it was advertised this Saturday at the Ramada in Prince George. It was very poorly advertised and very confusing on what the purpose was. They called it an All Clans meeting but then said it had nothing to do with Balhats. This if you are discussing title and rights has everything to do with our form of government. If there was any intent for reconciliation, you could not tell for arrogance in the way this meeting was carried out, they did not even invite other chiefs properly. End the Abuse – Stop hiding behind First Nations Rights to commit abuse. 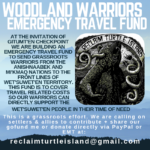 Playing both sides of the coin, many of the blockaders want both the money a gullible public only too willing to send to them, and sitting on the inside, negotiating with the province on matters of land claims. 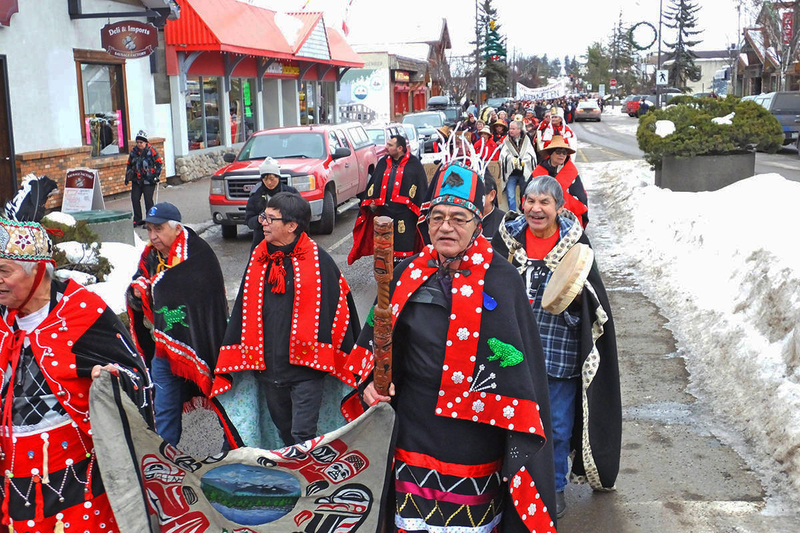 “Unist’ot’en not joining hereditary chiefs’ provincial reconciliation” Yet with 2 million dollars to spend in discussions both Freda and Warner Naziel will be paid for their attendance to attend something they told supporters they refuse to be part of. OWC are planning clan mtgs. with our clans of our areas soon. … They try to butter us up with a luncheon and door prizes. Sorry but I am not bought by a door prize!! Those people have to stop dictating to us in Burns Lake clans. We are standing up there should not be pipeline blockades and they asking for more trouble. 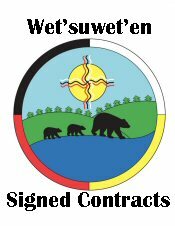 The Wet’suwet’en Matrilineal Coalition (WMC) is a non-profit association made up of hereditary chiefs that developed through the Wet’suwet’en community to address the need for a transparent community decision-making for major projects. One or two, or three hereditary chiefs cannot make decision for the entire nations. Everyone counts! Everyone has a say. 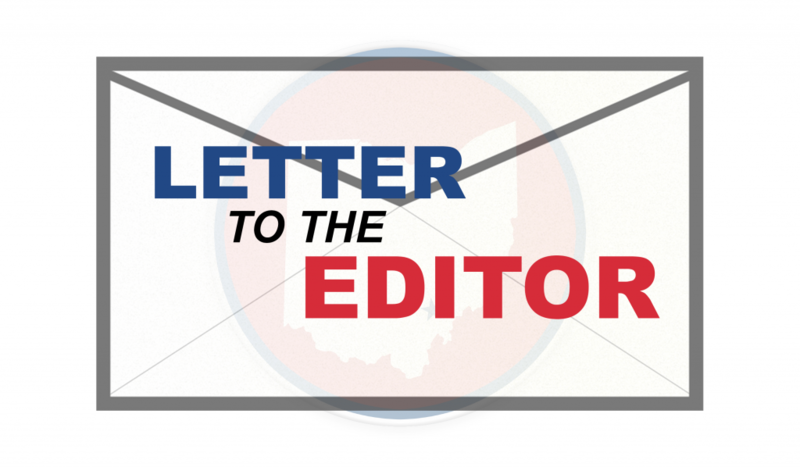 WMC is working to find a way to be heard. We thank your for this opportunity. Adam & Warner – You ave no consent to build on Sun House unceded territory. In a declaration made by Warner Naziel and Adam Gagnon, made on their website and as posted below titled Likhts’amisyu Spring Construction Camp, be aware they do not have “Free Prior and Informed Consent” to commence this project on Sun House territory. They are proceeding in absolute disrespect to First Nations laws, yet they intend to proceed regardless. Second the use of the title Smolgelgem which belongs to Gloria George who is the legal title holder for that name and territory. Posted below is correct Gloria George leads the Sun House, and if you refer to the genealogy below you will see Warner Naziel is a wing chief of the Owl House. My name is Adriana, I am the Granddaughter of Smogelgem, late Leonard George. My Grandpa taught me to have integrity and said if I am going to say something I should be able to stand by what I say. My Grandparents on my Mother and Father’s side taught me it wasn’t about how much money or goods you can contribute to the feast hall it is about being there for our people when they need you the most at all times not just in the feast hall. My grandpa Leonard traveled far and wide to be there for our people in all territories he was widely known and well respected. Responding to Warner Naziel’s sister Lorraine in Voices of Witset on Facebook Does the end justify the means? Can noble goals be achieved through dirty politics? This speaking event was held last night according to Lorraine’s post. The Lakes District News has an article that Warner intends to build a camp on Parrot Lake this summer he has a call out for volunteers. Saw that article in yesterday’s paper. As we pointed out in previous articles, nobody was stripped except in the minds of a few men that appear to have a problem with females and authority. Let’s be honest, this is not about what 3 of the Hereditary Chiefs did, all the Wet’suwet’en Matrilineal Coalition was doing was calling for a better system whereby land claims can be achieved, doing what was best for the people they are sworn to serve. This was not about women vs men in the eyes of the Wet’suwet’en Matrilineal Coalition, it was the absence of fully disclosing details to the Wet’suwet’en Nation, the absence of transparency, a refusal to share information with the people. Not by the 13 chiefs but specifically by the Office of the Wet’suwet’en. Tide is a good soap, but it won’t clean this mess. 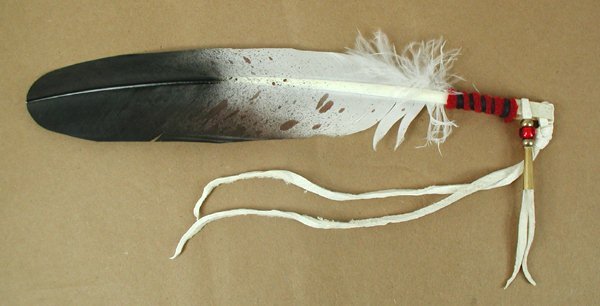 Wet’suwet’en Strong – The Symbol of Male Dominance over women. On your own dime, if you want to protest. A proud Haisla who supports LNG Canada. Wet’suwet’en hooligans? You really need to watch this. Wet’suwet’en – Truth before Reconciliation.